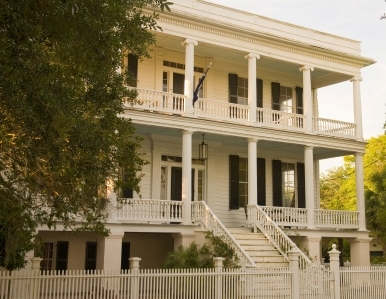 Beaufort (pronounced b'yoofurt), South Carolina is a small town that embodies Old Southern charm. Known as the “Queen of the Carolina Sea Islands," this popular retirement community of 11,000 was discovered by the Spanish in 1514 and chartered by the British in 1711. It lies in the Sea Islands area of South Carolina, just north of Hilton Head. 304 acres of the town have been designated as a National Historic Landmark. 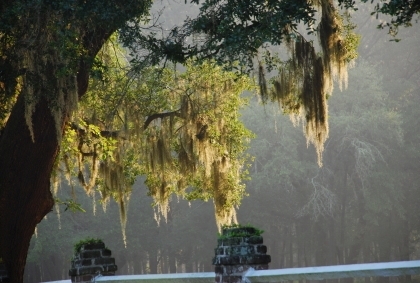 That history is reflected in the horse-drawn carriages that roll along streets in the town’s charming historic district that are overhung with Spanish moss The area offers a laid back atmosphere that most people find very relaxing. Beaufort is located in Beaufort County. Savannah is 39 miles away. There are 3 major military installations here that provide a solid economic underpinning and a lowering of the average age in the area. Those include the U.S. Marine Corps Recruitment Depot at Parris Island, the Naval Air Station, and the Beaufort naval hospital. Photo of downtown waterfront courtesy of Wikipedia and Cdamgen.